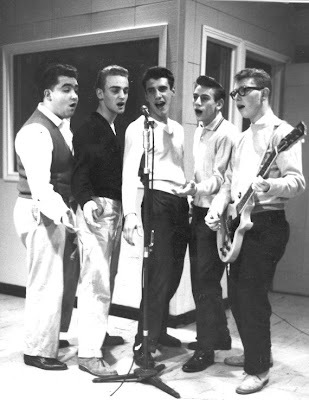 In 1956 six guys, Jack Scorsone,Ronald Page,Bruce,Hammond,Raymond Baunler,Harold Rogers and Anthony Mancuso from Buffalo, N.Y. fascinated with the Rock & Roll music decided to form a vocal group under the name of The Rays.they recorded a demo song written by Jack_Why Do I Love You,Why Do I Care. 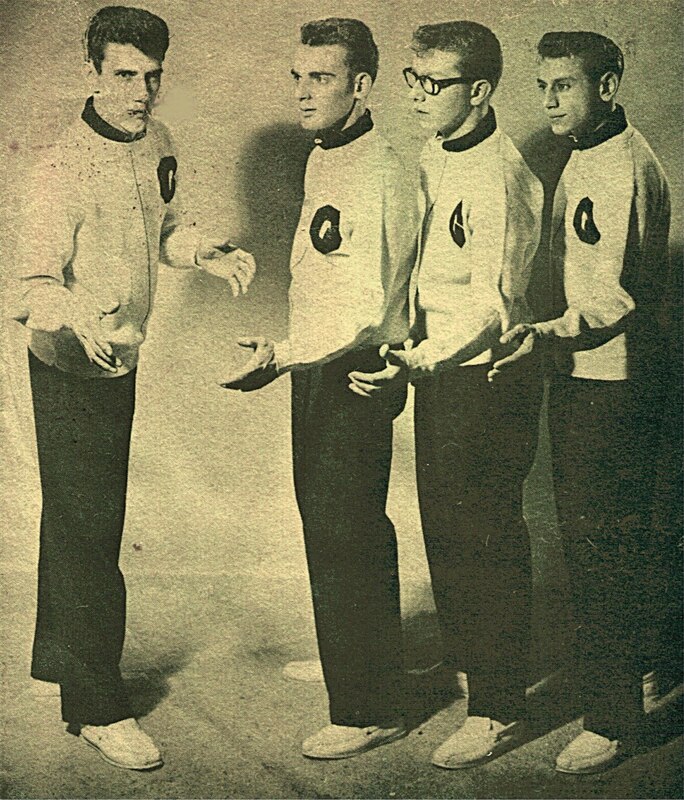 The group present this to Dj Frank Ward of the WWOL-AM who played the song and sed the guys to an audition with Mercury Records in New York City. 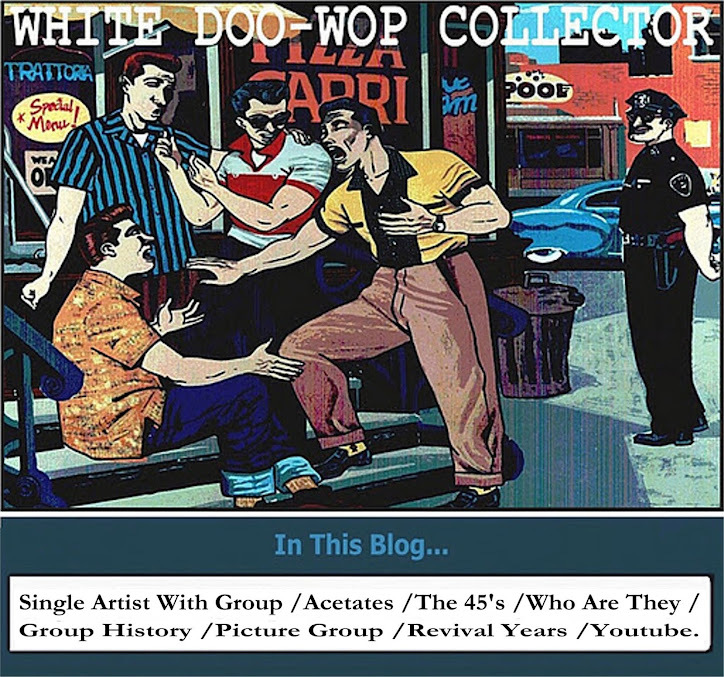 The label signed the group, change their name to The Playboys and in 1957 released the sides lead by Jack_Why Do I Love You,Why Do I Care/Don’t Do Me Wrong. The disc have a big response in the New York area and the group have another recording opportunity from Buffalo Dj’s Tom Shannon and Phil Tadaro on their new label Shan-Todd Records. In this time Harold and Anthony left the group and joined JohnCapello as the new lead singer. 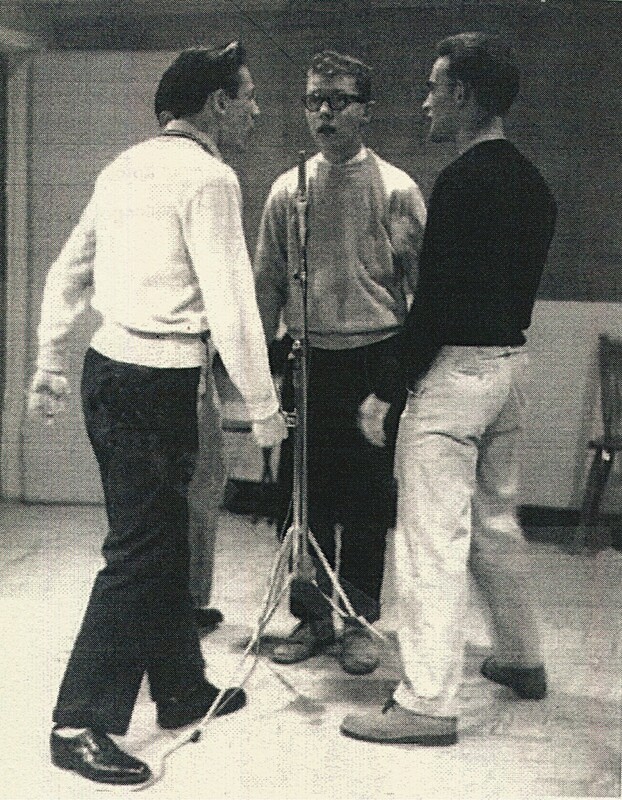 In 1959 Shan-Todd records released the sides_Ballad Of A Girl And A Boy/Care. Under the new group name of The Graduates. The recording have a great local demmand and the group appear on TV and many shows and in March of 1959 the A Side charted # 74 nationally. 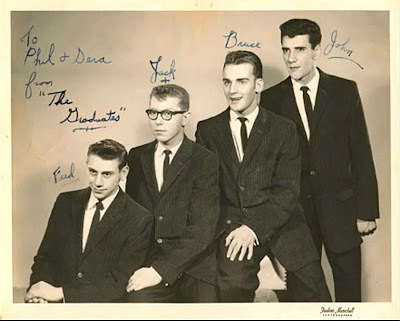 1959 First Records released the side_Ballad Of A Boy And A Girl (out take side). With the instrumental side_Concerto Rock under the name of The Question Marks. (B side is by The Tune Rockers of_The Green Mosquito. fame). 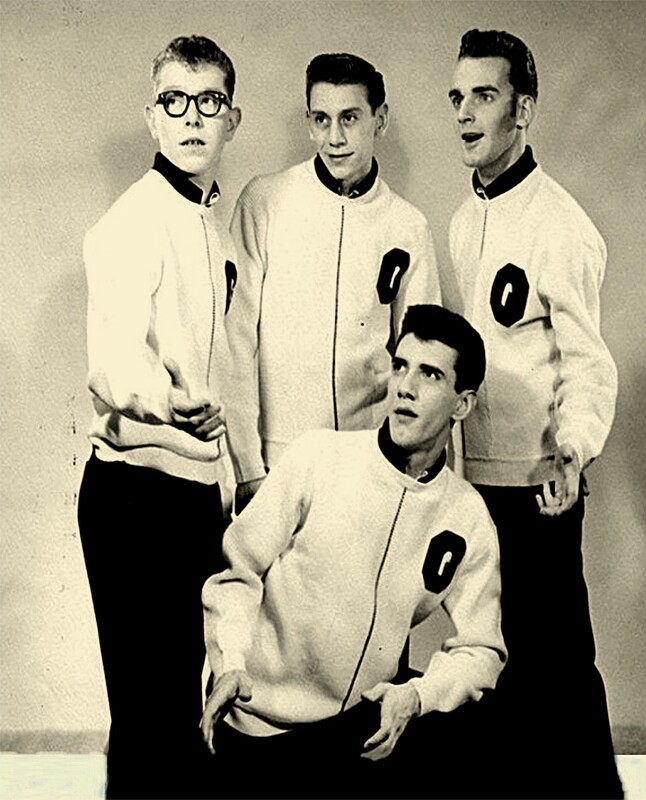 John Capello play sax on The Tune Rocker's 1958 Hit #44_The Green Mosquito recorded on United artists. 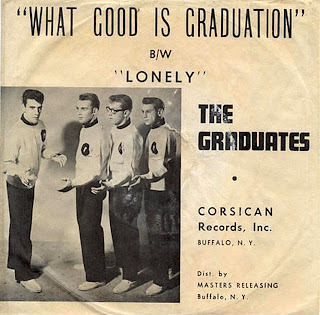 In 1963 Lawn Records released the sides_Ballad Of A Boy And A Girl/Goodbye My Love. Under the name of Johnny Holiday & The Graduates,Johnny is John Capello and the B Side is the Graduate’s side_What Good Is Graduation.